Mass spectrometry and electron microscope suite. 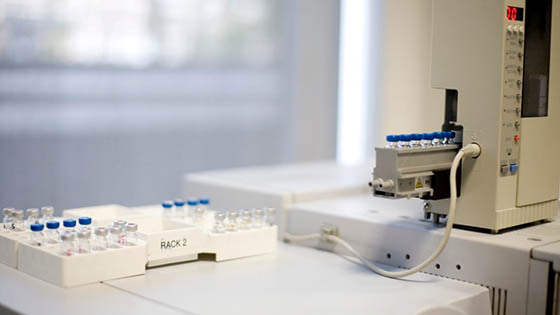 Our bioscience suite is equipped with an incredible range of equipment with which you can analyse environmental samples. Facilities include a scanning electron microscope to examine particulate matter and fluorescence microscopes to examine biological samples. You will also have access to microbiological and molecular equipment, affording a broad range of analytical capabilities. Several atmosphere-controlled incubators for growing cells. 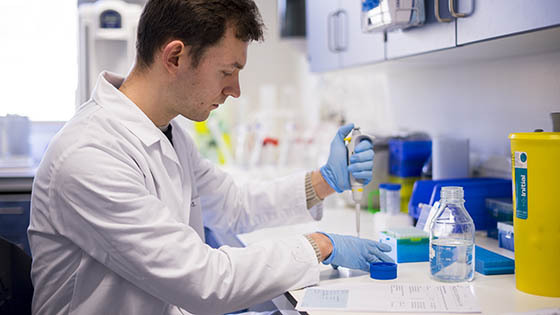 You can use the lab to discover new biomarkers which can be used to detect disease, as well as in vitro models to determine the efficacy of many potential treatments for disease. This facility is essential to cancer, reproductive, stem cell and nano-pharmaceutics research at Middlesex. 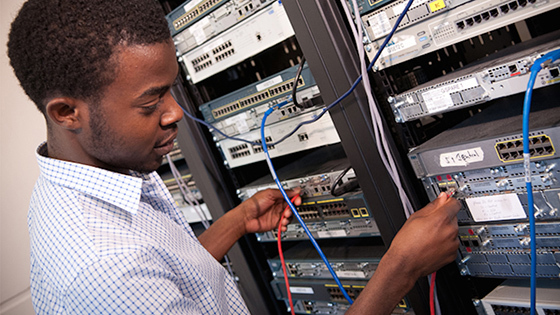 As a computer communications student in the Faculty of Science and Technology, you will have access to a wide range of advanced equipment and software. 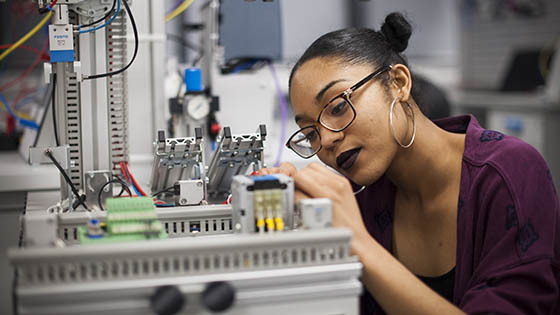 You will also be able to develop essential skills in digital systems and wireless communications, as well as build your very own hardware using tools and measurement equipment in the dedicated project laboratory. CNN milling and CMM reverse engineering. The environmental and occupational health suite contains industry-grade equipment which will enable you to experience the real-world process of investigation, engagement with clients, strategy development and the promotion of best practice in a business setting. 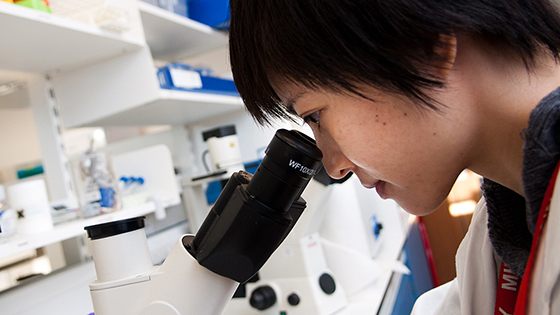 Opened in 2008, the laboratories in our £36 million Hatchcroft building are second-to-none. 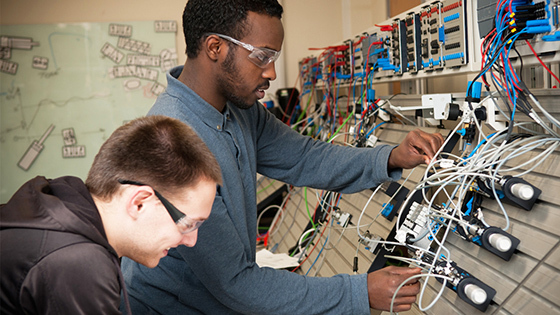 The building is the home of world-class science research and teaching at Middlesex. 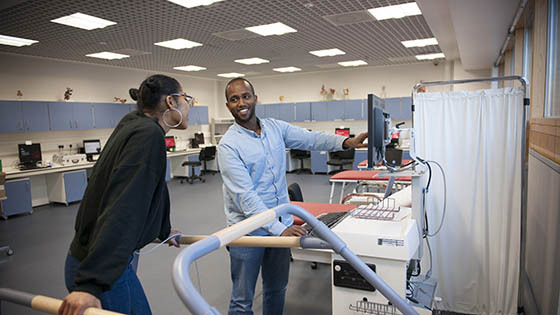 Biomedical students benefit from all the latest equipment, while the specialist BabyLab allows psychology researchers to carry out cutting-edge developmental work. 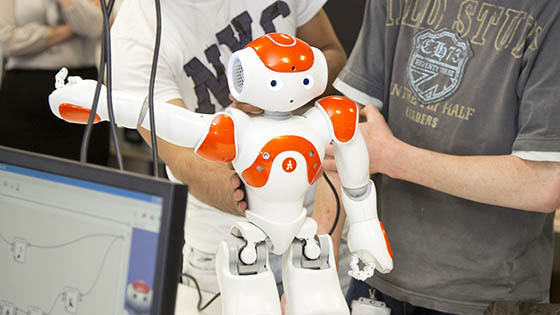 The Hatchcroft building also houses advanced computing laboratories, where you can undertake research into communication through the use of technology, such as podcasting, interactive mobile devices and social networking. Our healthcare sciences labs offer cardiac and neurophysiology students the best in medical monitoring equipment. 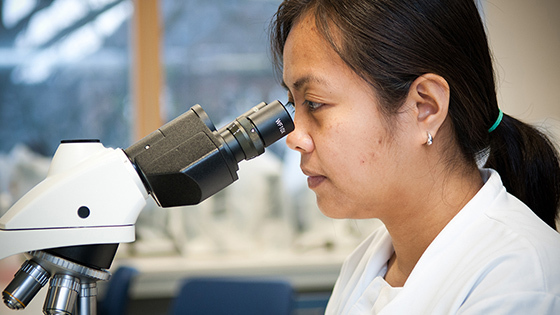 You will develop your skills on the same systems used by practicing scientists in the clinical environment, ensuring you are industry-ready when you graduate. Monitor the health of nerve pathways. Audiology students also have the added benefit of access to state-of-the-art facilities at University College London's Ear Institute. 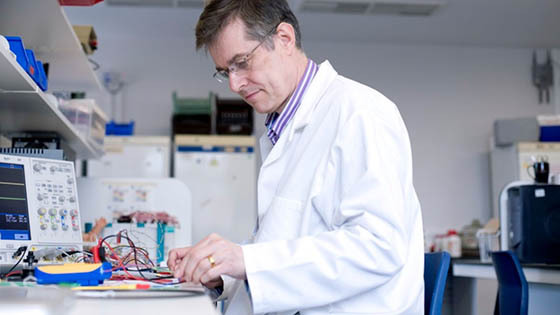 Our unrivalled mass spectrometry and analytical facilities are available for students and researchers studying biomedical sciences, biology and environmental sciences. 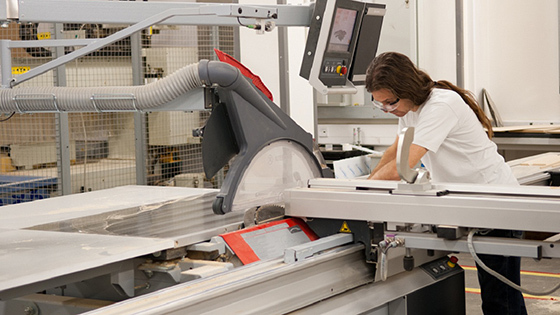 Our mechatronics facility has been developed in collaboration with Festo Didactic to ensure it remains at the cutting-edge of automation and manufacturing technology. Our microbiology labs offer everything you need to develop advanced microbial techniques. 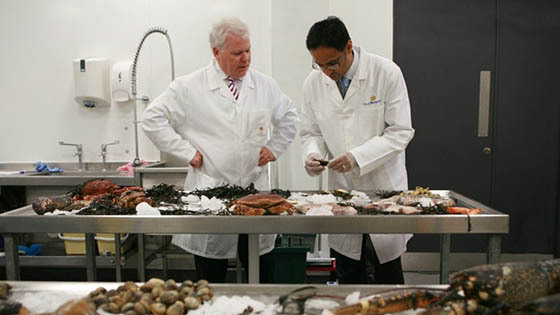 The facilities cater for infectious sample processing and culture of a variety of microorganisms. Our tissue culture facility for the large scale production of monoclonal antibodies and proteins. A Nikon live cell microscope system for time lapse imaging. 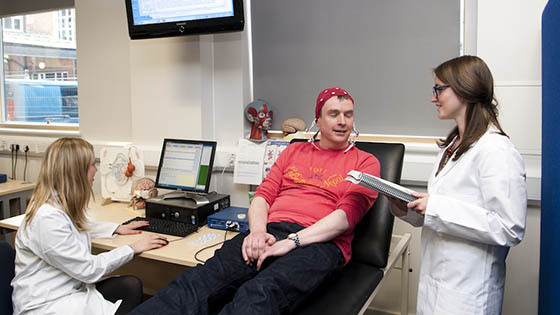 In our Psychology Department you’ll be using a range of state-of-the-art facilities and equipment for learning and research. Transcranial Magnetic Stimulation equipment (TMS, MagStim). Two large Apple Mac labs specifically adapted for psychology teaching. Specialist psychology laboratory cubicles for conducting individual projects. 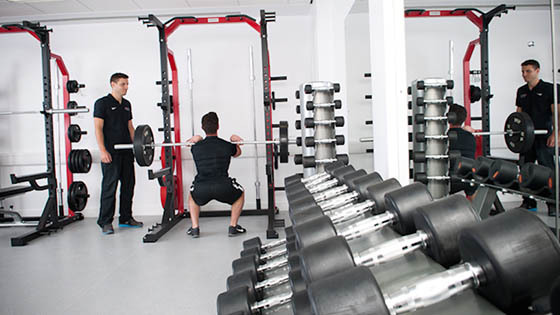 Our sport and exercise science facilities are based near our Hendon campus in Allianz Park, giving you unique access to academy and elite players and coaches. Access to placements with sporting institutions such as Saracens and the Tottenham Hotspur Foundation.